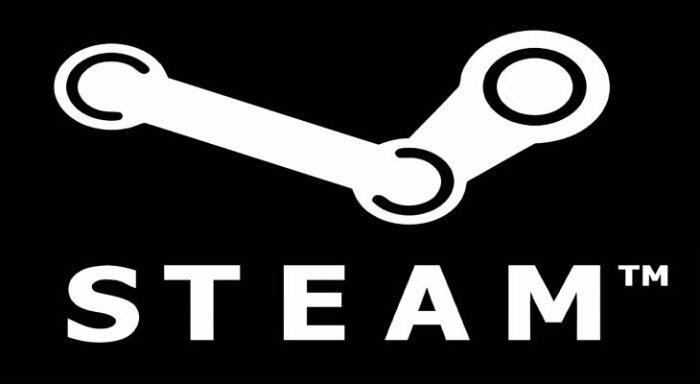 Steam, the online games platform from Valve, has updated its refund policy. One of the updates regards their refund policy. Users can now get a Steam refund for any game that they’ve purchased on the platform, “for any reason,” according to the new page that went live today. Refunds will be processed as long as the game was purchased within the past 14 days and played for less than two hours. That actually is very fair. You should know of any problems by two hours in. If you meet these conditions, you can file a request for a refund through Steam’s support system. The request will then belooked over to see if you meet the requirements. Then Valve will refund the money to the user within a week through the player’s primary payment method, and if that fails, the money will be added to your Steam Wallet. There are of course some circumstances where the new refund policy doesn’t apply, like in-game purchases and downloadable content. We don’t know if Valve will make exceptions for titles that can be played in under two hours. Probably not. This should make users feel better knowing that valve has their back. If anything goes wrong you can get a refund without any hassle.